As occupiers’ decisions become increasingly informed by workforce preferences, there is an opportunity to widen what is on offer. Gemma Foord, Head of Serviced Office Agency at DeVono Cresa explains how. Office availability across central London is at a similar level last seen in 2012, which is above 16 million sq ft. Of which the driving force has been from an increase in secondhand space coming onto the market. In fact, 77% of availability is Grade B or C space and despite average levels of demand, this figure is not decreasing. Landlords of this space are not only facing economic and political jitters but are equally faced with competition from similar office spaces and flexible office providers. So, will landlords dare to differentiate, in terms of space and lease terms? Landlords that hold large and diverse portfolios have more of a potential to introduce flexible space offerings than others and can capitalise on both the number and range of buildings that they can tailor for this initiative. It is those landlords with a smaller number of properties that are contributing to the ‘sticky’ volume of available space, that need to step out of their comfort zone. Whilst there is an active market for institutional length leases of 10-15 years, landlords should not disregard a part of the market that has been growing in number and volume. 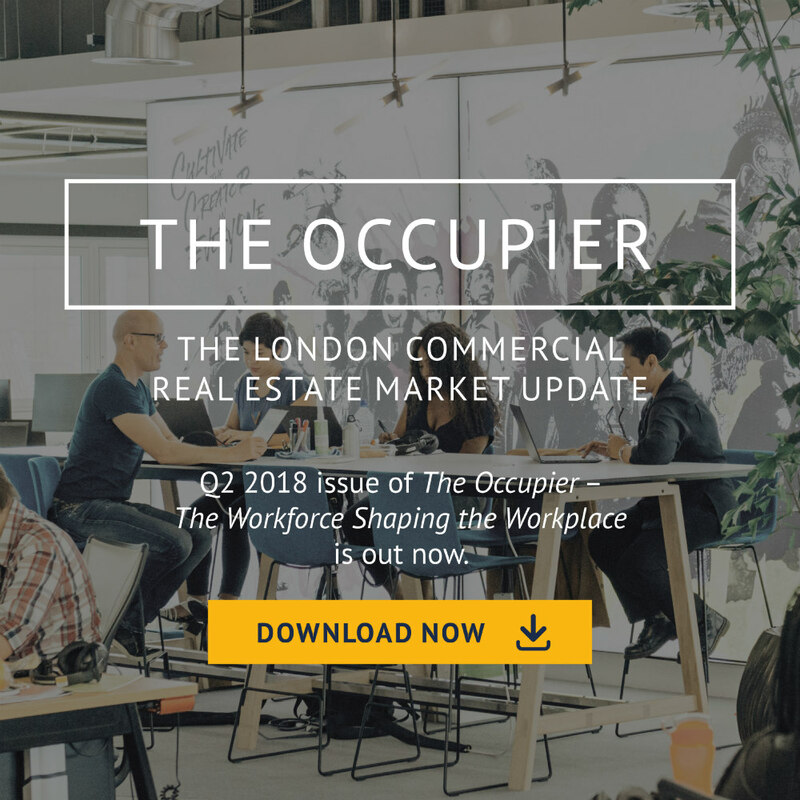 With the rise of small-to-medium sized businesses as well as self-employment and a growing desire for more flexibility, the occupier base for shorter leases is expected to grow. As occupiers’ decisions will be increasingly informed by workforce preferences, businesses could therefore look to commit to shorter leases (mitigating associated risk). While current serviced/managed office providers can meet demand, there is a possibility that the range on offer to occupiers could be wider and start chipping away at the high volume of available space on the market.